In the resurgence of retro sneakers, Nike‘s classic Air Max 90 has been seeing multiple interesting reworks over the past year. 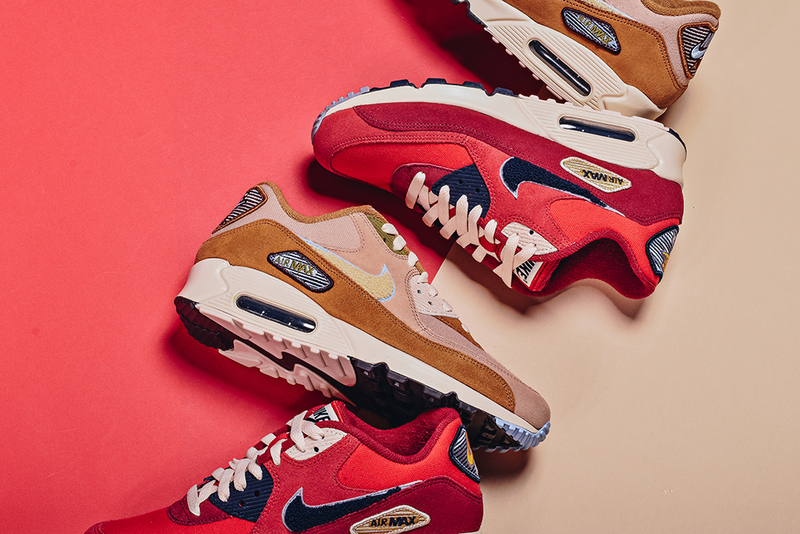 The latest Air Max 90 Premium SE Varsity pack is one of them, offering two bold new colorways, “University Red” and “Muted Bronze.” The pack features some premium design upgrades from the original, including things like suede and corduroy detailing, and terrycloth swooshes. Take a closer look in the photos above, the pack is currently available at retailers like Xtreme for 145,00 € or approximately $170 USD. A look back at the impact of his career.